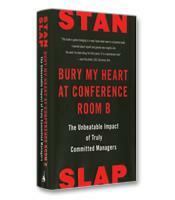 Consultant and author Slap helps executives ignite the massive power of any manager's emotional commitment to his or her company. 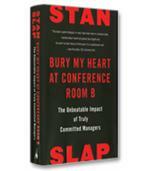 Slap provides a remarkable process that allows you to use your own values to achieve tremendous success. 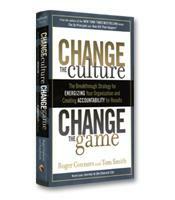 In this executive book summary of the newest release from the best-selling authors of The Oz Principle, you will learn how to build a culture of accountability in your organization. 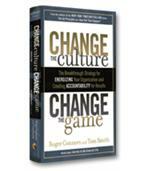 The authors reveal how to transform your entire organization through each level of the Results Pyramid: Experiences, Beliefs, Actions and Results.